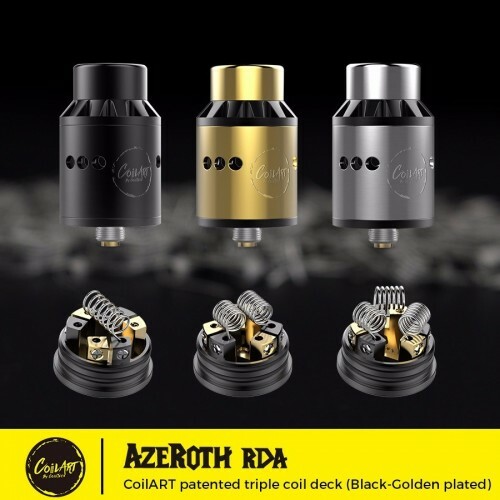 Coil Art Azeroth RDA comes with a patented triple coil deck design to fit up to three coils on its build deck for better flavor taste and dense vapor cloud. 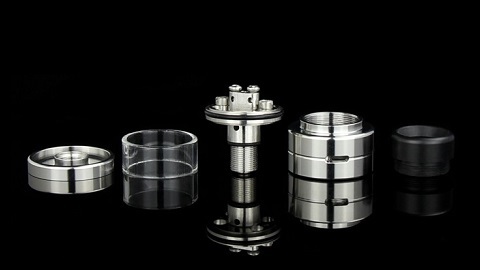 Deep juice well is sure to hold enough juice during daily vaping. 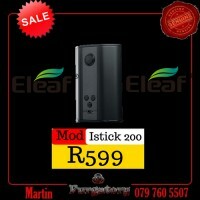 Its 24mm diameter enables it to fit with most box mods. 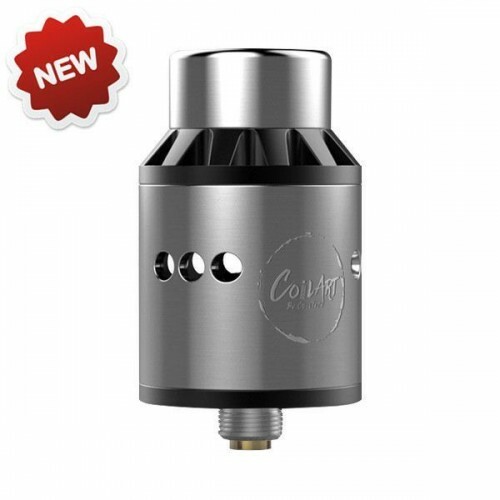 Another masterpiece RDA from Coil Art that comes with a patented triple coil deck for more coils building and it has large wicking ports for easy wire wicking. 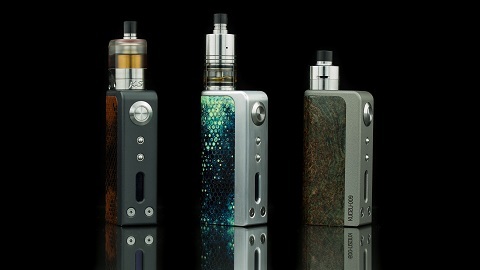 The deep juice well and gold plated contact pin give vapers wonderful vaping experience with both great taste and massive clouds production. 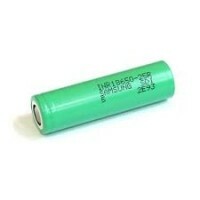 It also includes a wide bore open drip tip for more styles and choices. 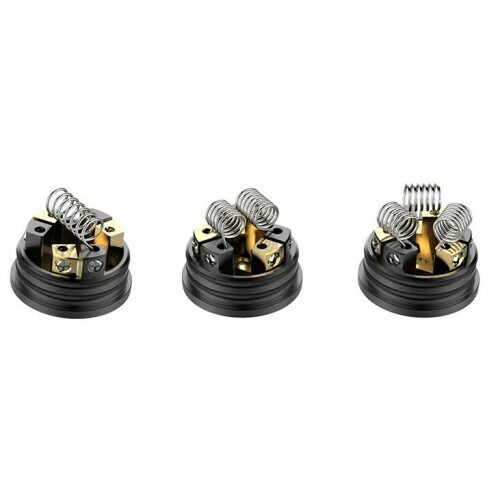 So no matter if are a true cloud chaser, Coil Art Azeroth RDA can meet your every need!